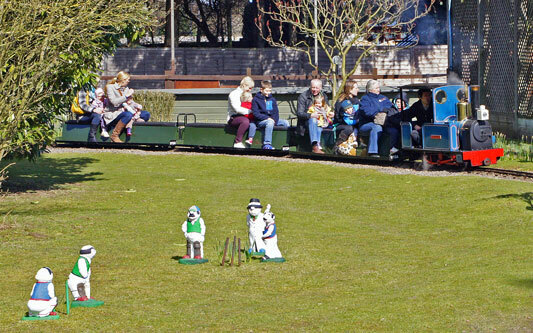 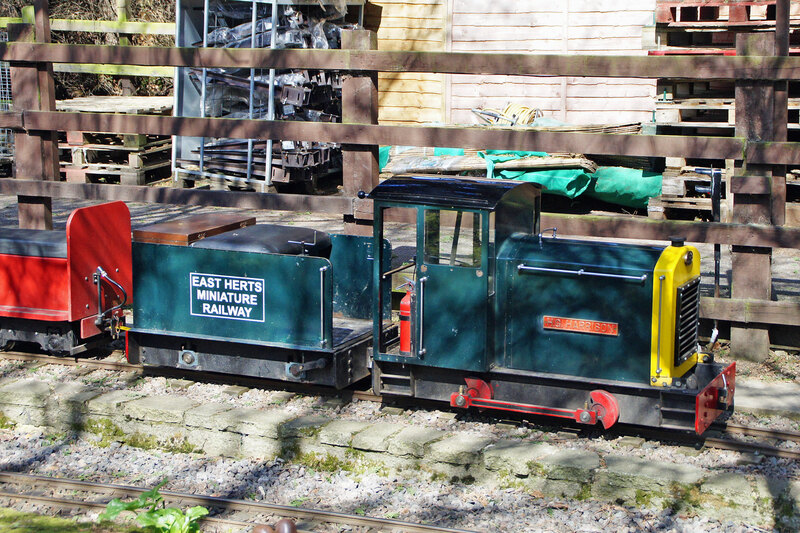 This page shows images of the East Herts Miniature Railway Society. 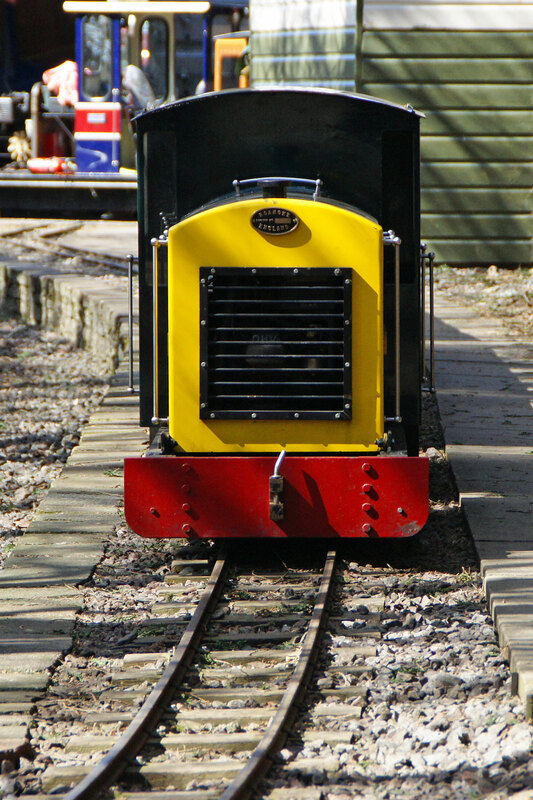 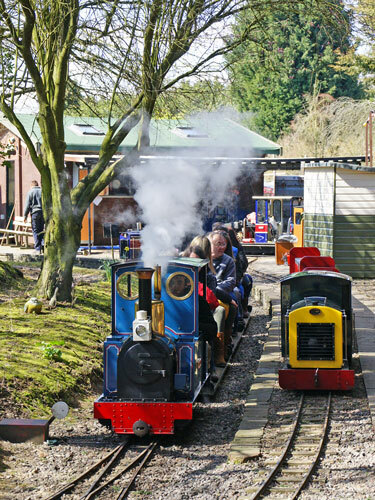 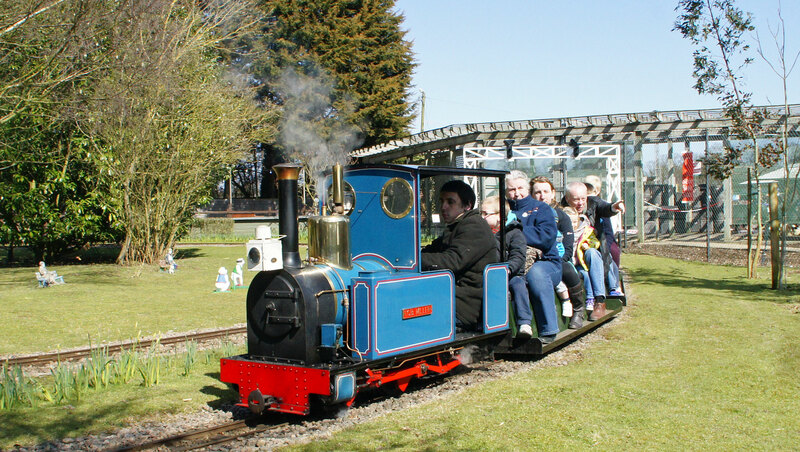 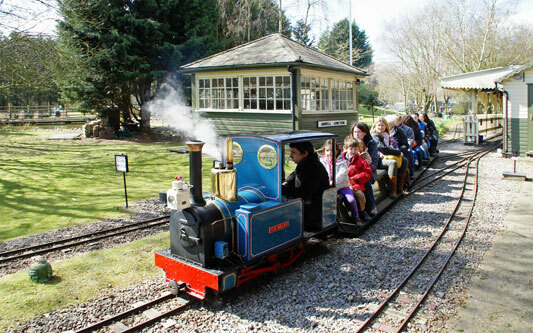 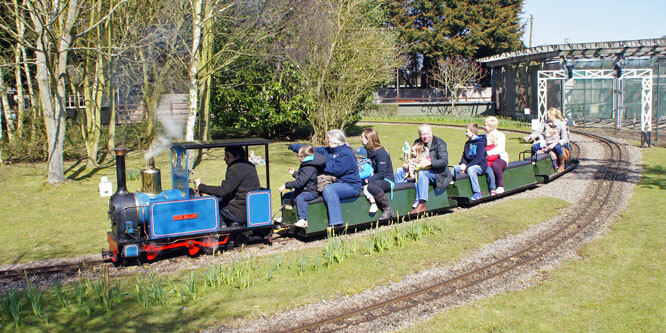 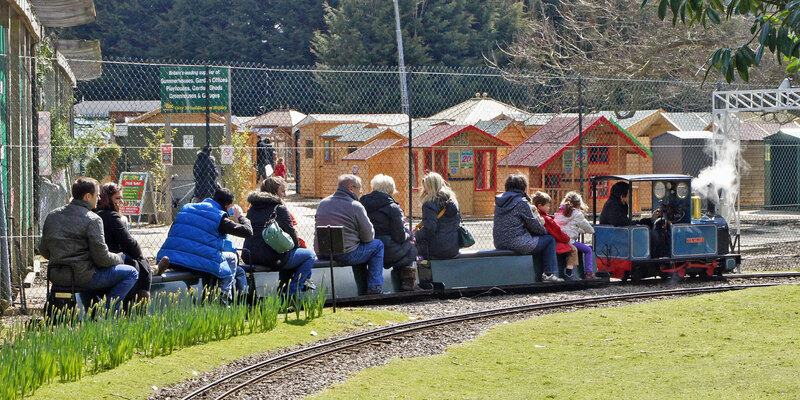 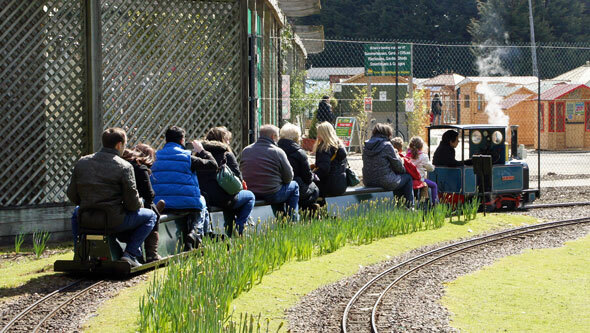 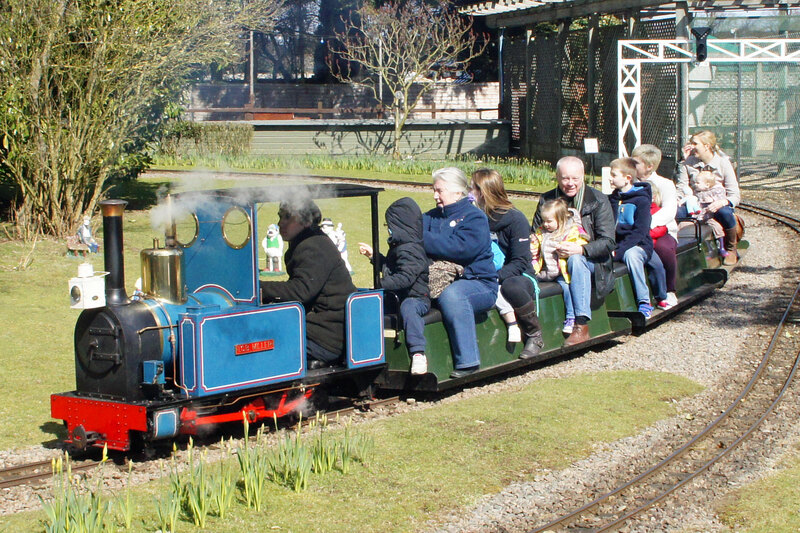 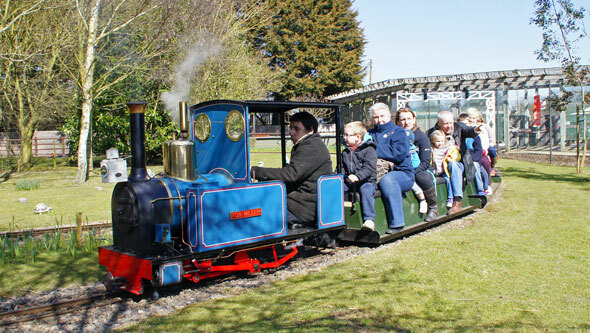 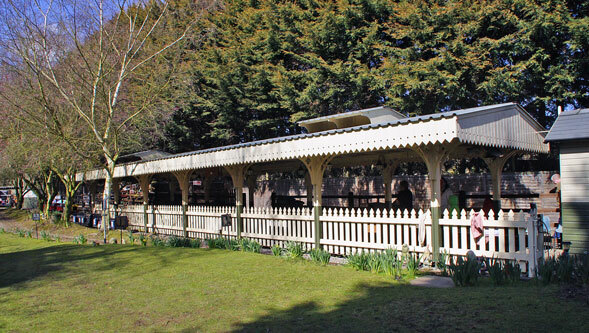 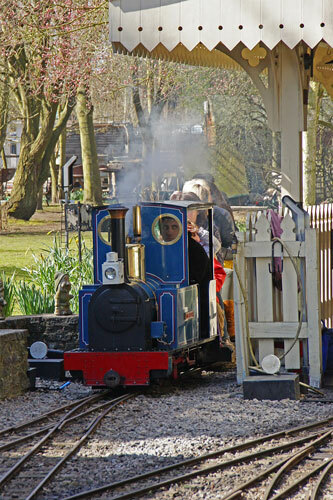 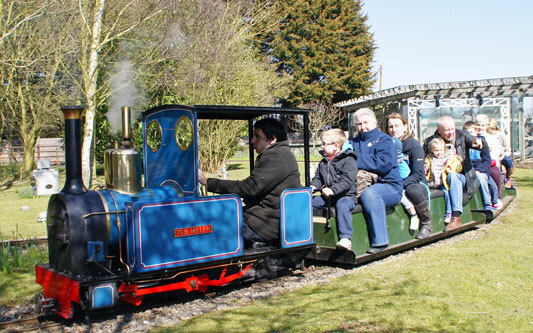 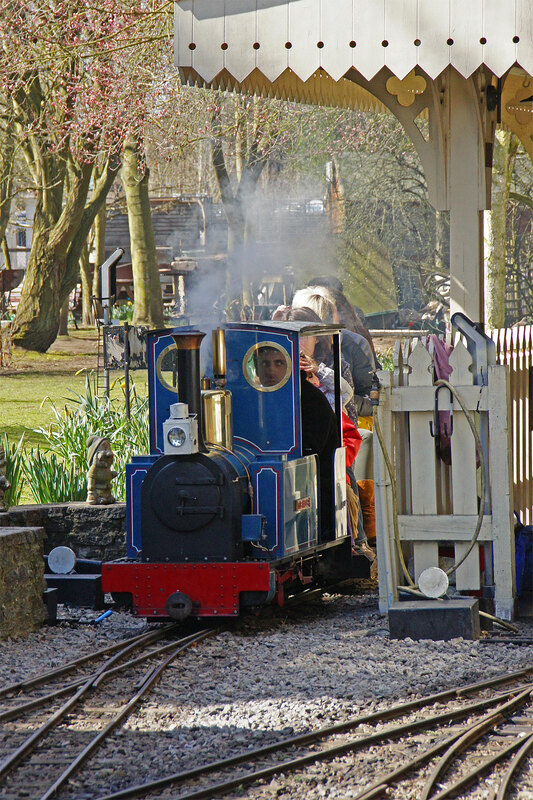 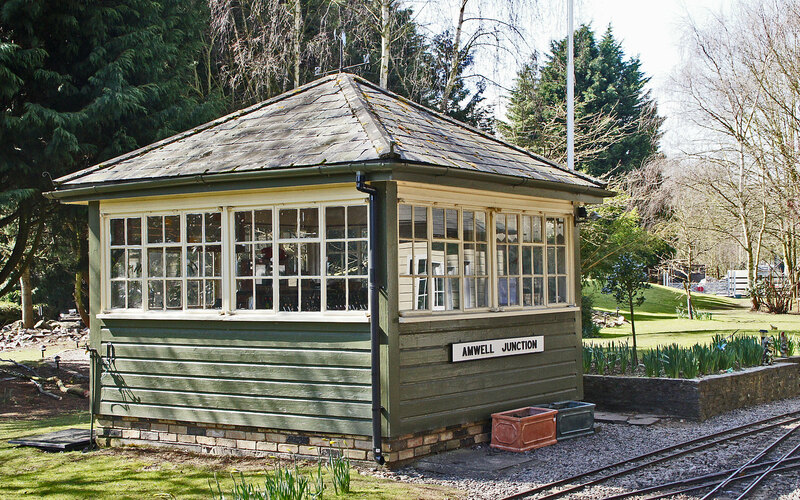 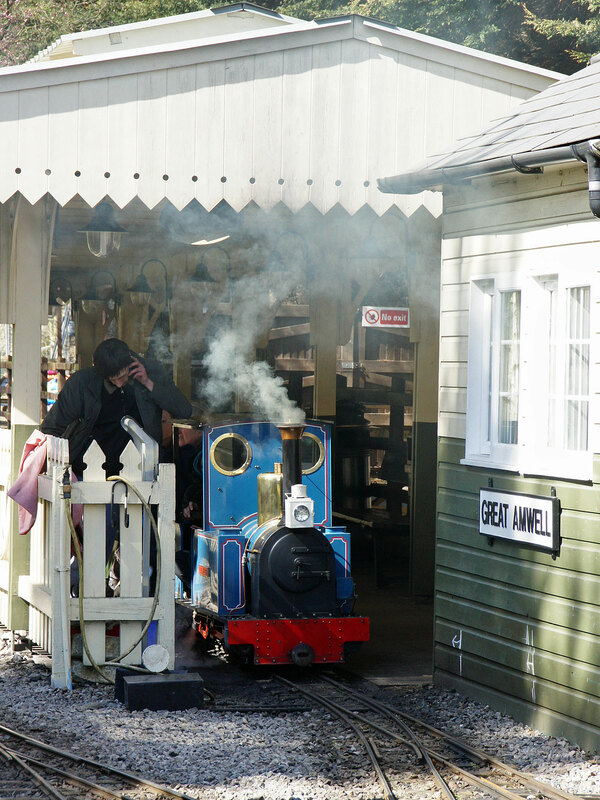 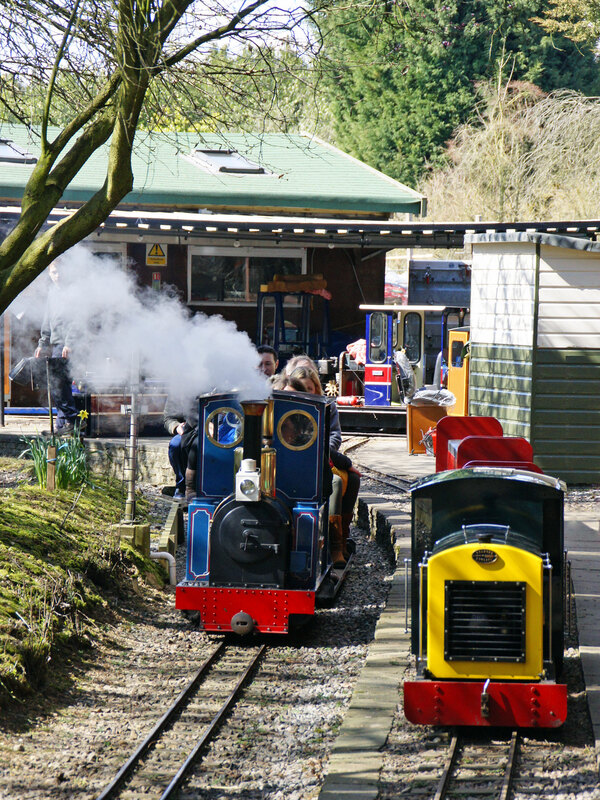 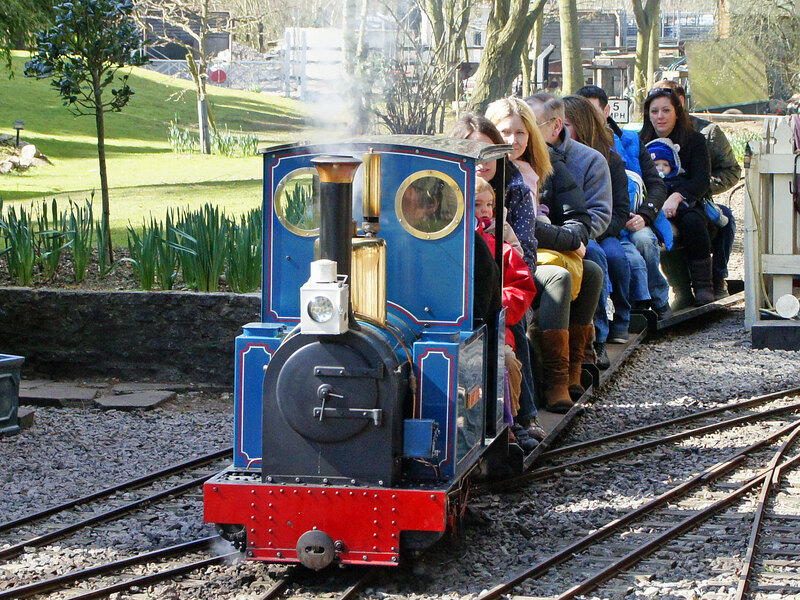 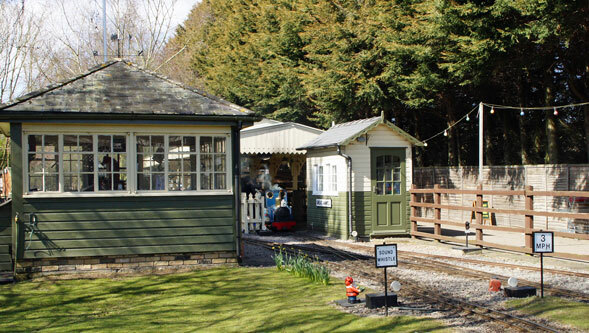 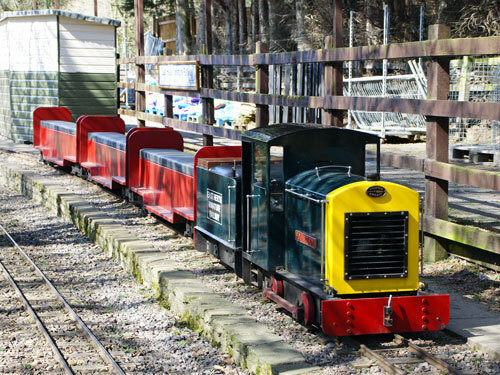 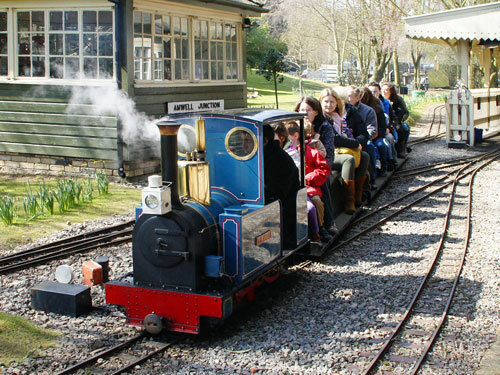 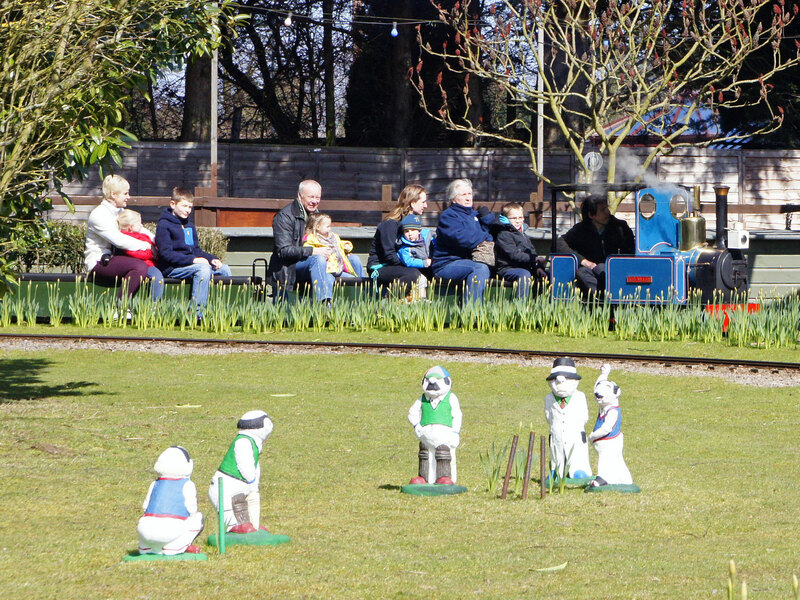 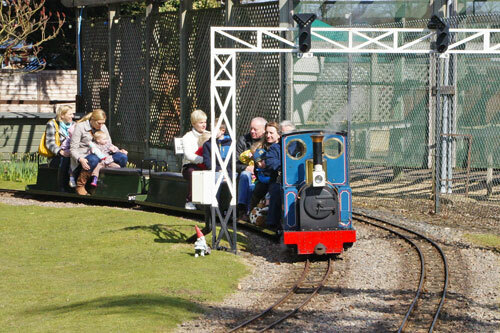 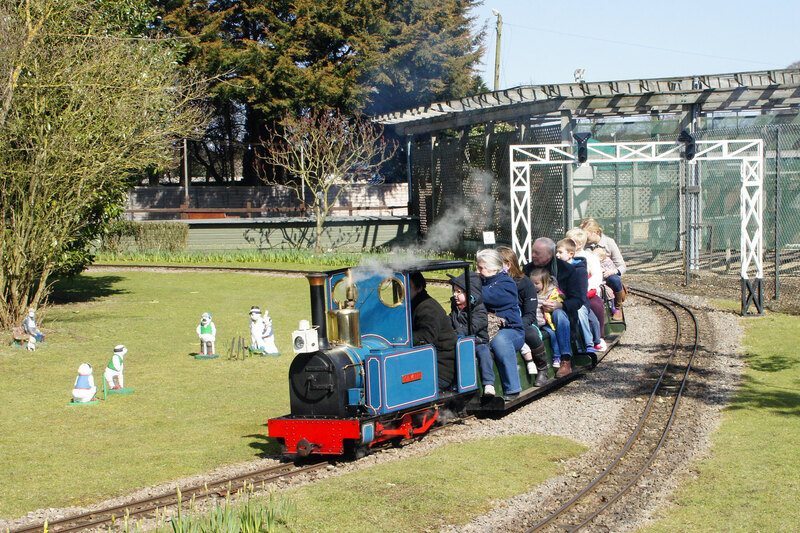 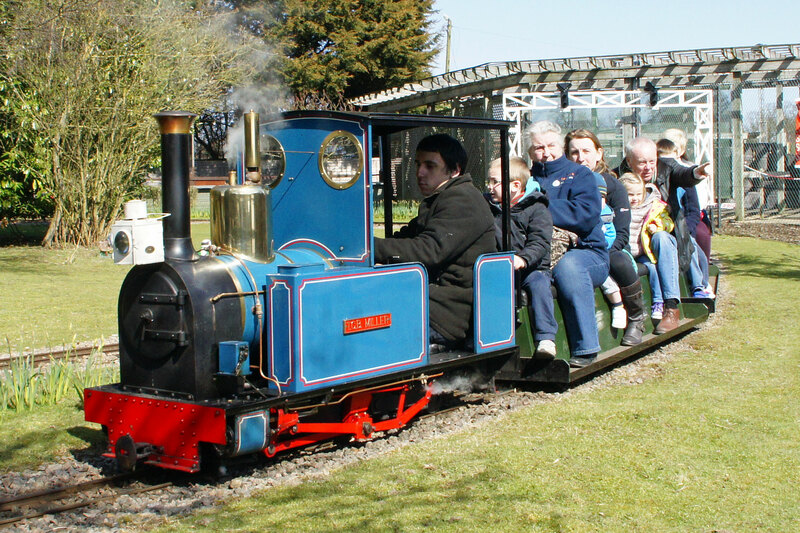 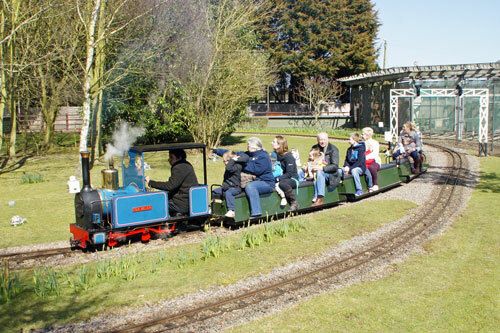 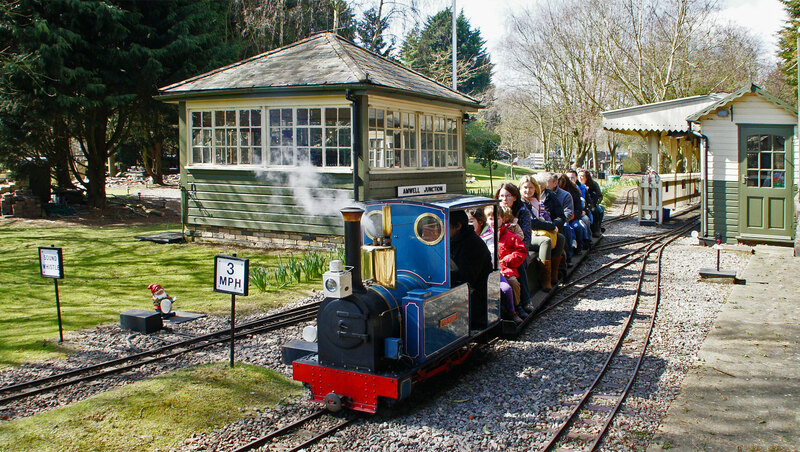 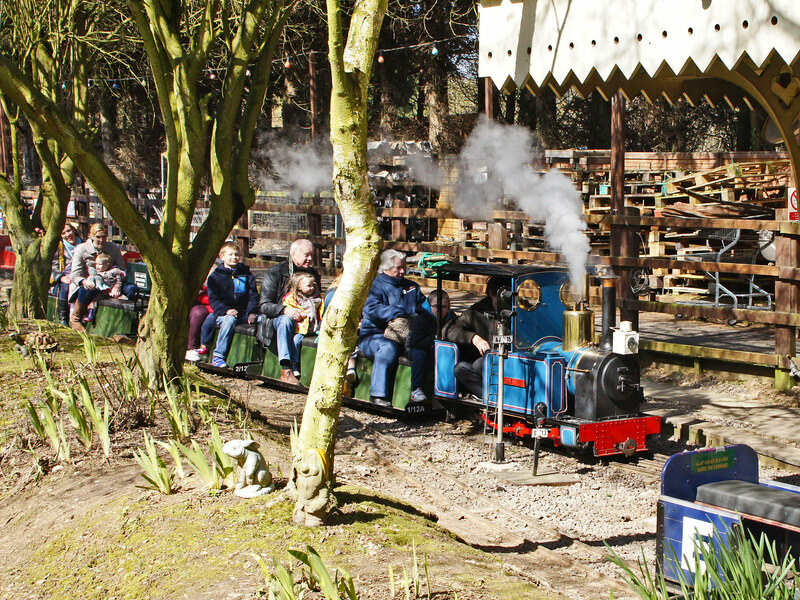 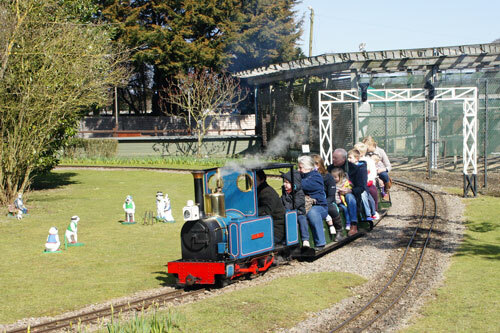 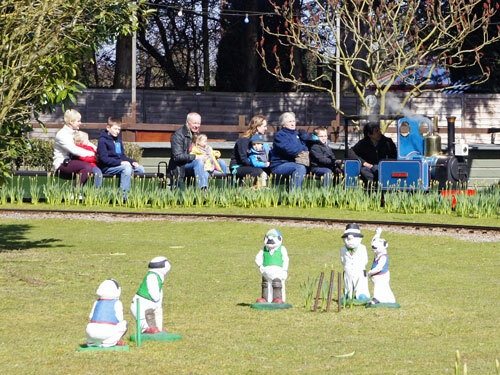 It is an independent 7¼” gauge miniature railway, open to the public, located within the grounds of The Van Hage Garden Company, Great Amwell (nr. 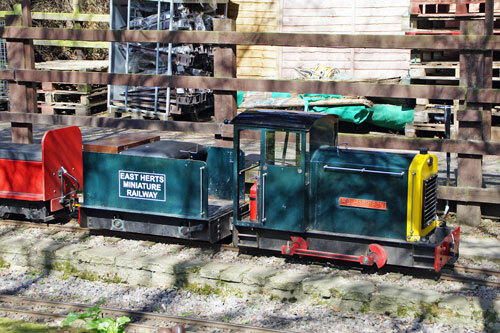 Ware) in Hertfordshire. The East Herts Miniature Railway Society Ltd was founded in 1978 by a small group of enthusiasts after a spate of vandalism at a previous society. In July of that year, a single-circuit track was opened for public passenger carrying, which incorporated a tunnel and a basic station area. 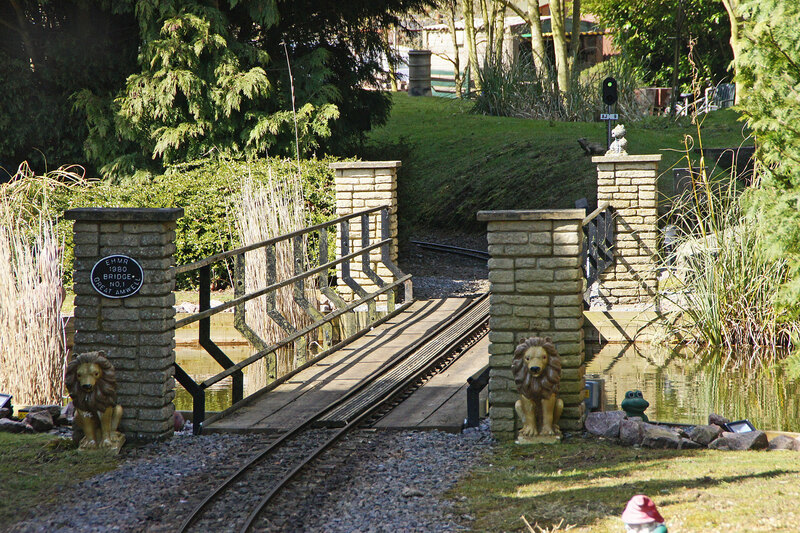 Since then, major changes in the landscaping have taken place from what was a basic flat open-field site and these developments include the construction of Amwell Bridge and 'Great Amwell' Station. 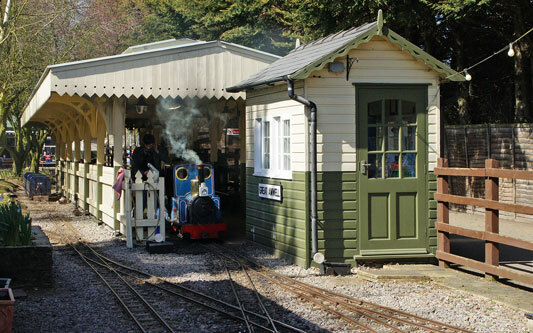 In addition, we have our own established workshop with covered steaming bays, complete with turntable, and a fully operation colour-light signalling system. 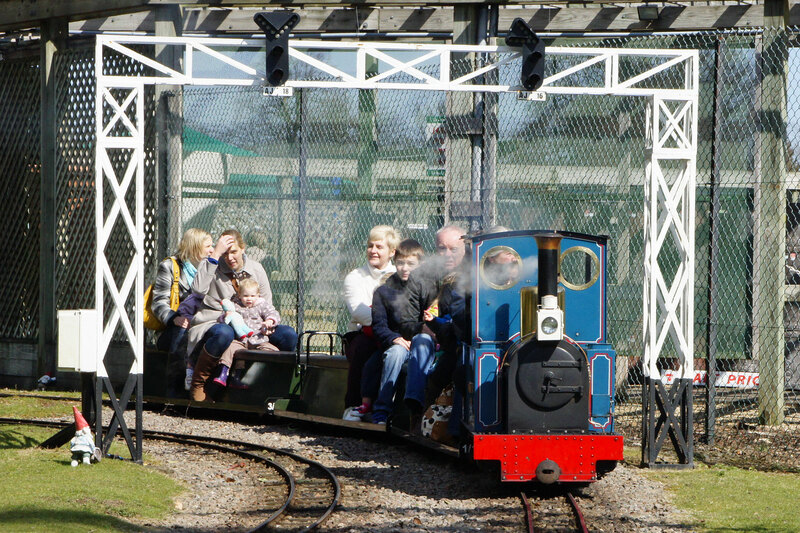 In 1996, the whole track, which was originally just 'flat-bar' rail, was replaced with new flat-bottom rail at a cost of several thousand pounds - giving a more stable, safer and enjoyable journey. 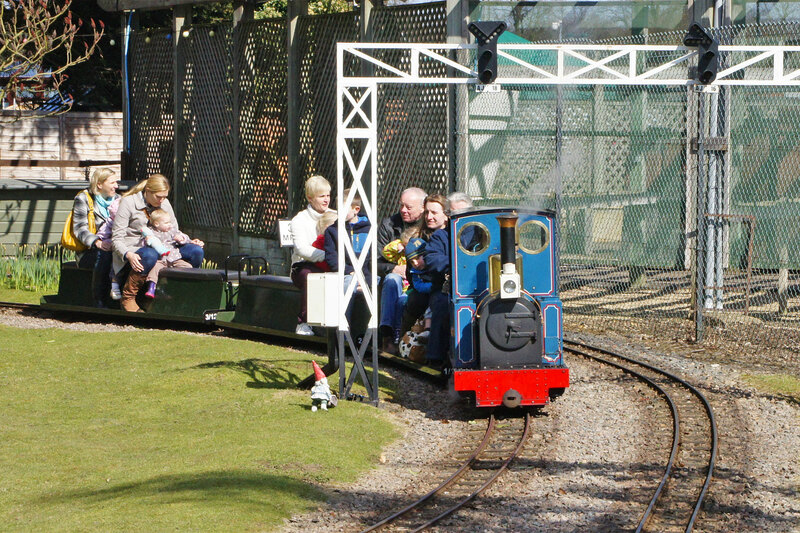 2001 saw the 3/4 millionth passenger.